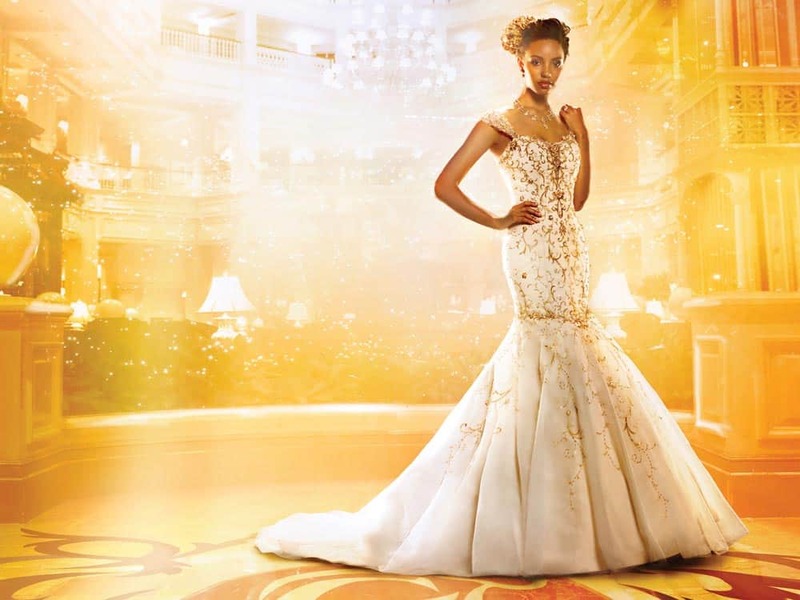 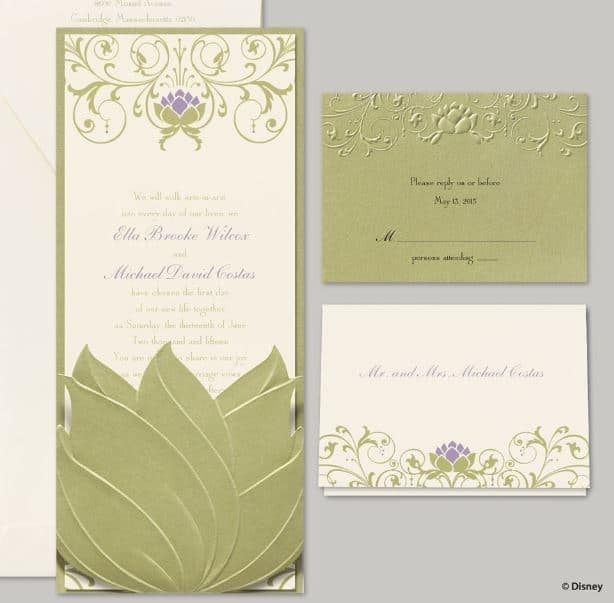 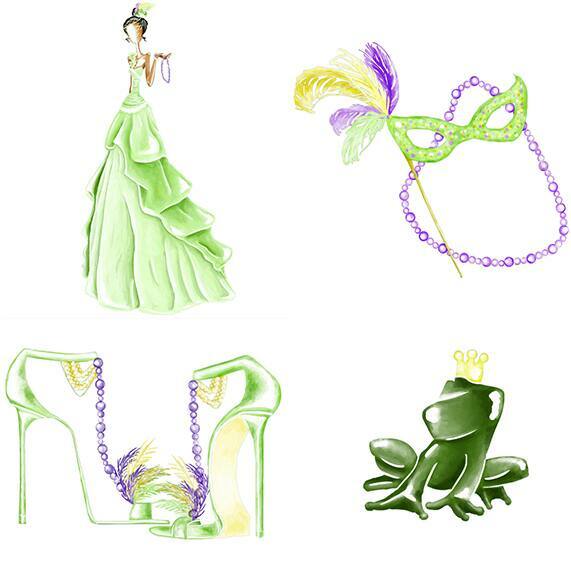 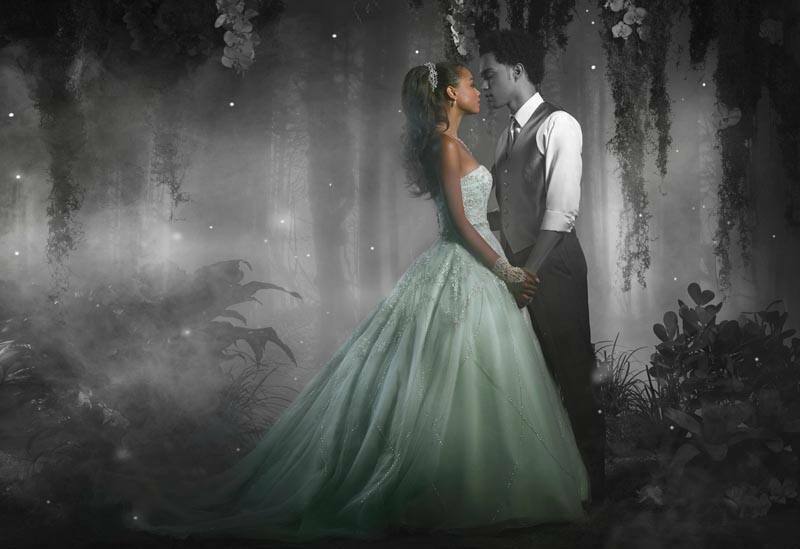 I'm taking you down the bayou with today's Tiana from The Princess and the Frog inspiration board. 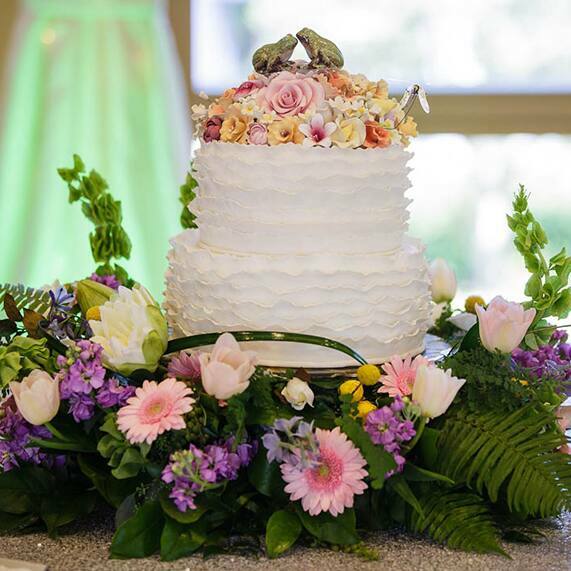 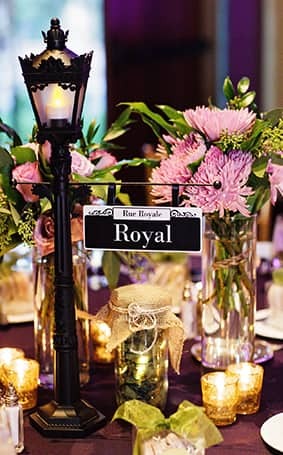 The rich purples and greens have me dreaming of sipping on sweet tea while listening to a jazz band. 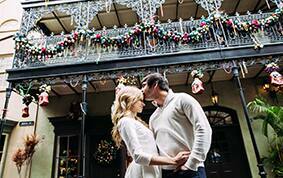 Looking for a little bayou adventure of your own? 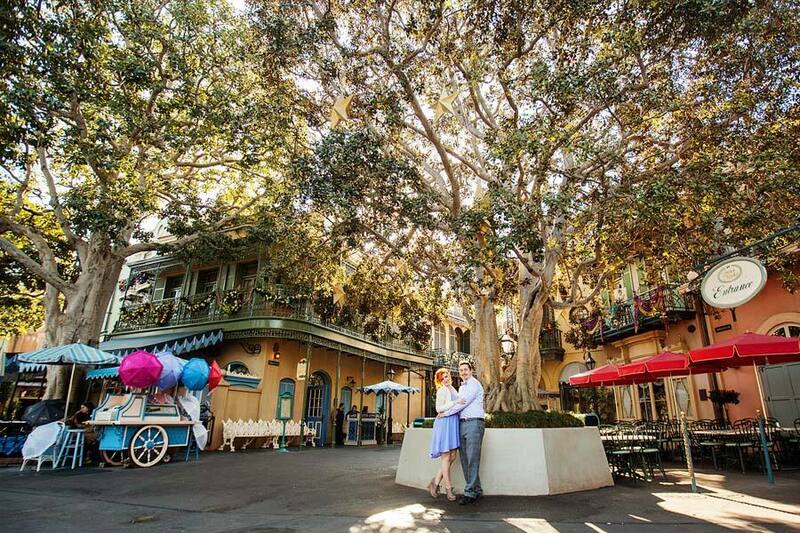 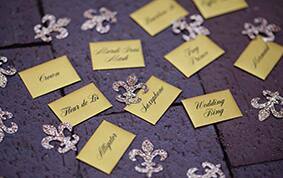 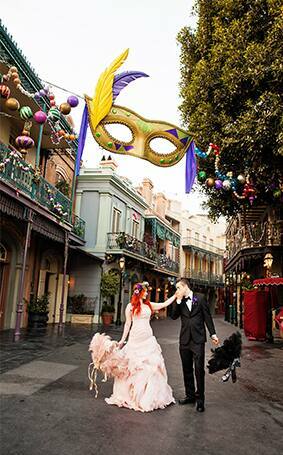 Hop on over to New Orleans Square in Disneyland for a wedding reception that's as jumpin' as Bourbon Street.